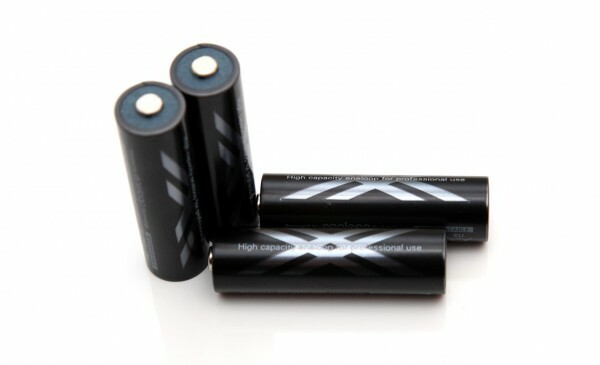 What would be the best place to buy these batteries? Is Amazon a trustful one? Read a lot about fakes flooding the market.